Ekpo during the press parley. 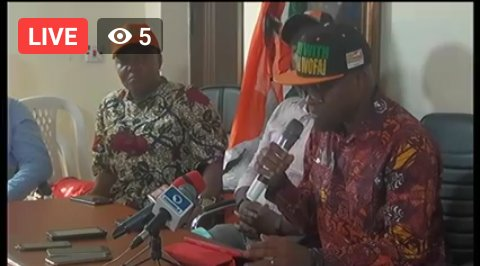 Eyo Ekpo, gubernatorial candidate of the Social Democratic Party, SDP, in Cross River State, has just insisted that state governor, Ben Ayade, must be dragged before the CRS House of Assembly and impeached for taking Cross Riverians for granted. Ekpo who is presently addressing a press conference in Calabar, maintained to a select corps of journalists gathered that the state governor has been unable to, in the last couple of years, present a budget in document form to the CRSHA so that Cross Riverians and all other people of goodwill will be able to assess the true financial situation of the state. He contends that instead, the governor has year in, year out, dramatised the budget presentation process, christening in with comical grammatical constructions that further drive home the point that for Ayade, governance is a joke. 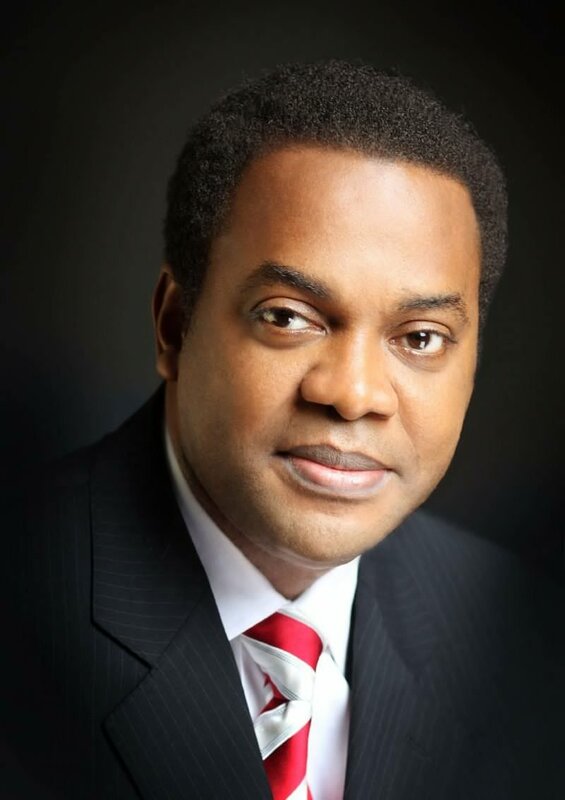 On the fate of the SDP’s embattled presidential candidate, Donald Duke, who’s party has endorsed Buhari, instead of throw her weight behind Duke, Ekpo was full of regret that the party has set a bad precedence in denying Duke support and by extension Nigerians from some part of the country. 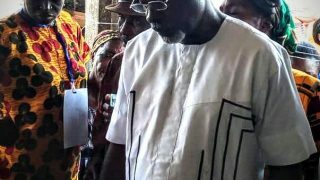 Reacting to the argument that it is the exclusive turn of the Northern Senatorial District of the state to produce the next governor of the state, Ekpo came clear that even those from the district, which happens to be the most underdeveloped part of CRS, understand that voting back Ayade will not better their lot.